LOCATION! Hwy 41 access ramp is only three miles away, but you have Pike Lake State Park as your back yard. 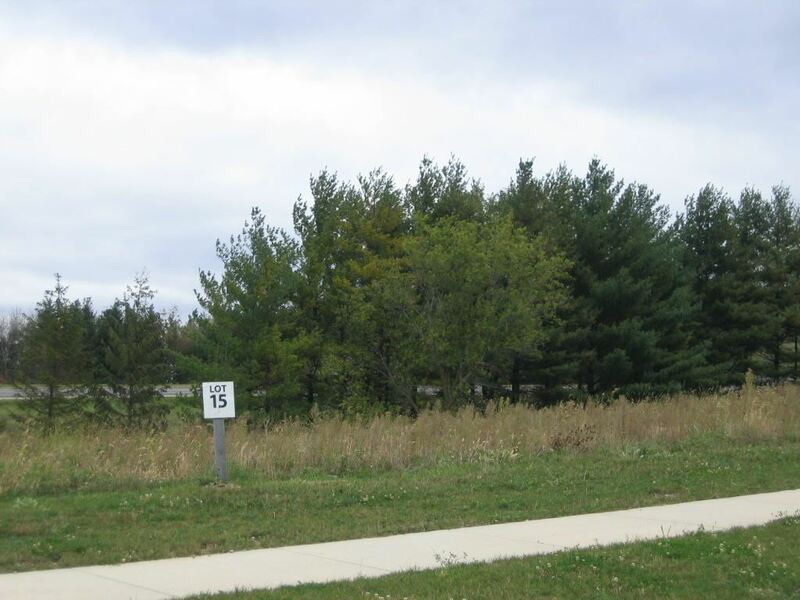 Large lots (20,000 - 36,000 SF), some wooded, some with pond views, and all have direct pedestrian access to the Park. Reasonable building covenants and no restrictions on choice of builder or when to build. Slinger schools. Slinger address. Homeowners association dues are $100 per year. Hwy 60 west of Hwy 45 to Powder Hill Rd, South on Powder Hill to entrance. $314 would be your approximate monthly principal and interest payment. This payment is based on a 30-year loan at a fixed rate of 4.12 % with a down payment of $5,490. Actual lender interest rates and loan programs may vary.